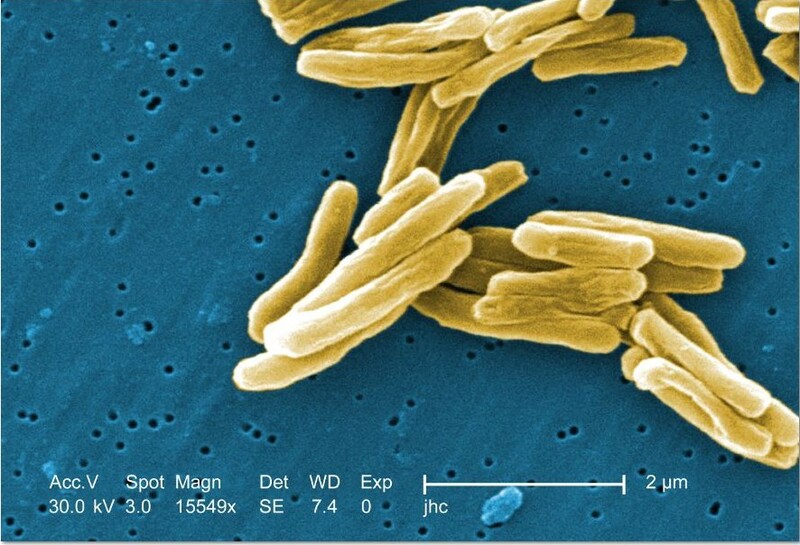 Two people have been diagnosed with tuberculosis in unrelated cases, and might have exposed others, the San Diego County Health and Human Services Agency announced Tuesday. One of the cases involves Castle Park High School in Chula Vista, with the period of potential exposure between July 20 and Oct. 17. Free testing for students will take place Monday at the school, 1395 Hilltop Drive. The other case involves the men’s center at the San Diego Rescue Mission, 120 Elm St. The ill person might have exposed shelter staff, volunteers and residents from Sept. 1 to Oct. 6. The HHSA said it is working with mission staff to notify individuals that may have been exposed and is offering no-cost testing Wednesday at the mission to volunteers and residents. He said TB can be treated and cured with medication. There have been 173 TB cases reported to date this year. There were 234 cases reported in San Diego County in 2015, according to the HHSA. More information on the potential exposures is available by calling the County TB Control Program at (619) 692-8621.